“What are the most life-defining pieces of wisdom and memories that I could leave with my children and be in peace knowing that I have prepared them for life?” I’ve been pondering over this question nonstop. With the sudden passing of yet another friend, I felt the looming urgency to “figure it out” for my twins and tween. If only life decisions consisted of a finite set of multiple choices. And with such a thing as the right answer! 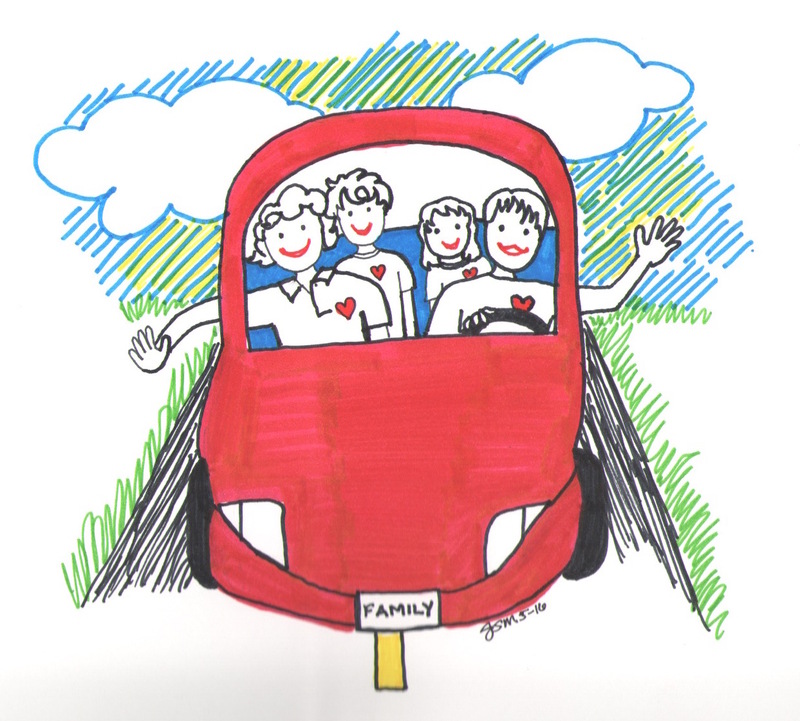 As parents and teachers, we strive to celebrate the unique identities of our children, yet their diverse needs also challenge us. I have three incredibly different children. Different personalities, preferences, and trajectories. 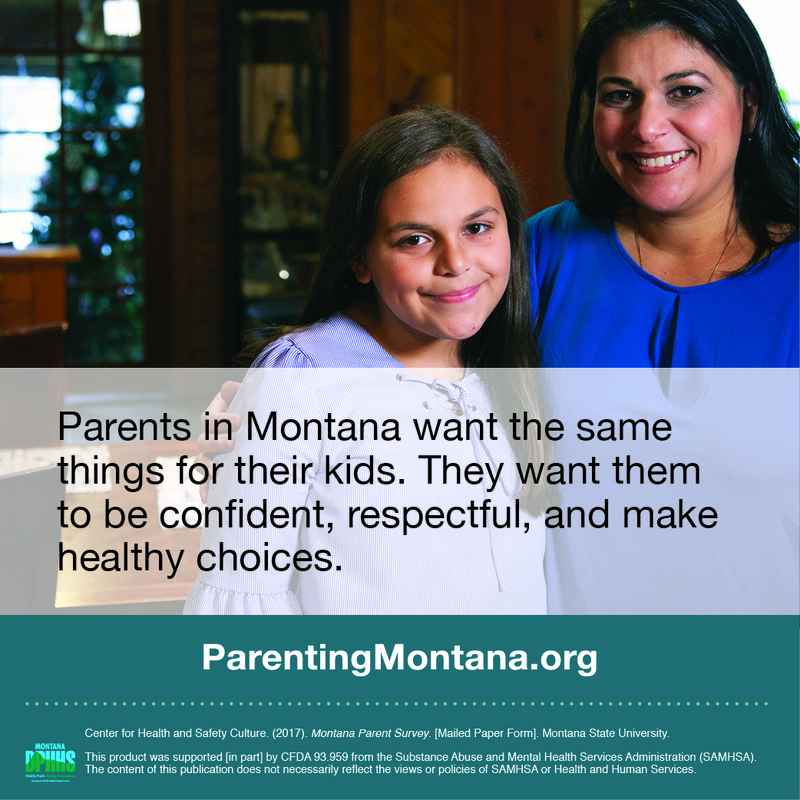 My husband and I have learned to adjust our language and expectations based on the needs and developmental stages of each of our children. At the same time, the educator in me wondered: what are the common denominators of life’s core wisdom that will prepare all children for life? How and where would they get this bottled-up essence of life? Many of the seemingly “well-put-together” executives and parents I had coached looked perfect and well-rounded on paper. They were in a branded career, went to an excellent university, and had several extracurricular talents. Yet, as the executive educator, Marshall Goldsmith had famously coined: “what got you here won’t get you there.”2 I saw some of the best and brightest struggle to get promoted to the big role at work or to reinvent themselves in life. It wasn’t that they lacked knowledge or capabilities. It was that their emotions and egos got in the way. Academic success does not equate to life success. In the real world, when do we ever only work with people our age (aka grade level) and sorted ourselves by IQ (aka class level)? To be prepared for life, we need a much broader understanding of our internal (self-awareness) and external worlds (social-awareness). Here are three practices that we, as educators and parents, could do today that will not only prepare our children for life but for ourselves too. What does the little voice in your head say when you make a mistake? How do you respond when your child comes home with a bad grade on a test? Research shows that how parents perceive and react to failure predicted their children’s view of failure.3 Imagine, even if you had the best intention of supporting your child’s growth, when you regularly blow up when your child makes a mistake or mishap, you could be inadvertently giving off the signal that mistakes are the end of the world. In the workplace, I’ve seen clients who, despite ample resources and support, struggled to make the next career leap because their fear of failure stood in their ways — imposing self-saboteurs — that were mentally and at times, physically debilitating. All too often, I see children fail a class or employees fired at work because they remained silent for too long, either because they were too embarrassed to ask for help or they didn’t know that asking for help was an option. People who “made it” in life are more often than not portrayed as those who overcame the adversities of life through sheer grit. As a result, asking for help can be seen as a sign of weakness. In reality, it’s about recognizing your strengths and needs, and in response, utilizing available resources accordingly. Practice asking for help in front of your child. 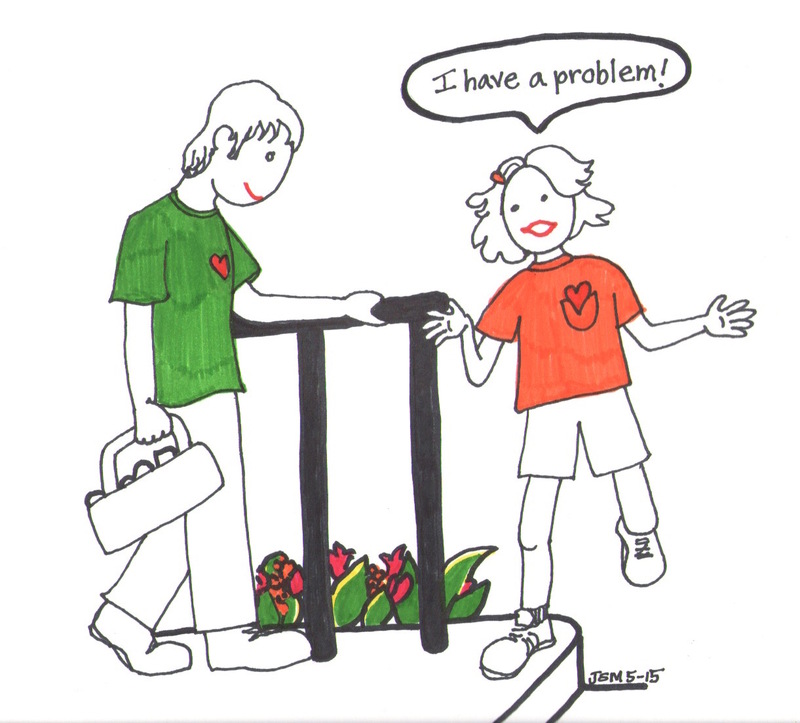 Show your child that asking for help is a responsible thing to do, just like giving help to others when you can. Allow others, especially your child, to have a seat at the table, literally and figuratively. Value the voice and opinions of your child. 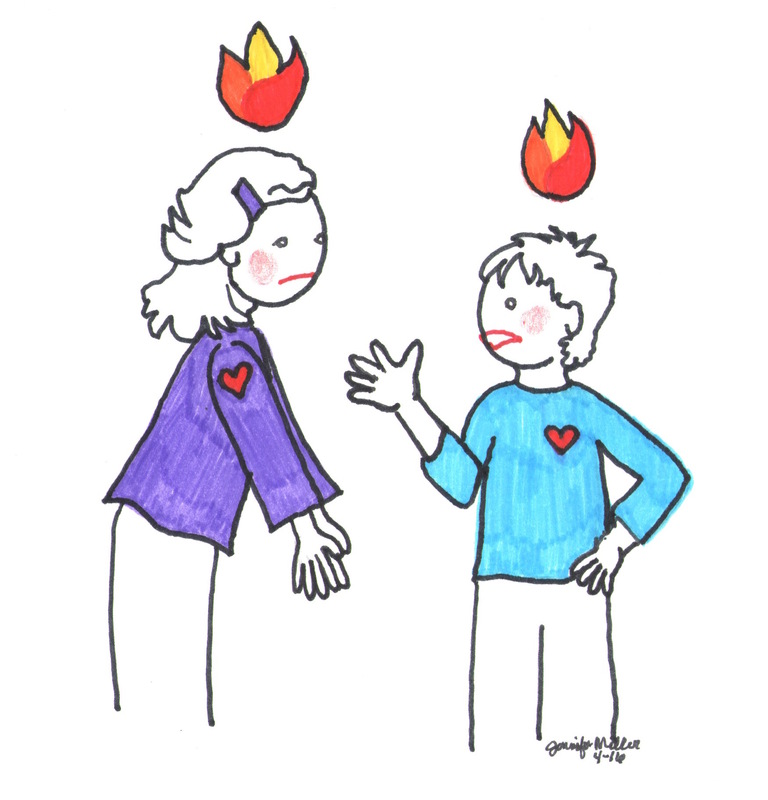 Parents and children fight when there is a perceived imbalance of power dominance, in which case, feelings are hurt and harsh words are exchanged. Sharing power starts with mutual respect. Instead of starting from a place of positional differences, start from a place of shared appreciation for each other’s dignities. 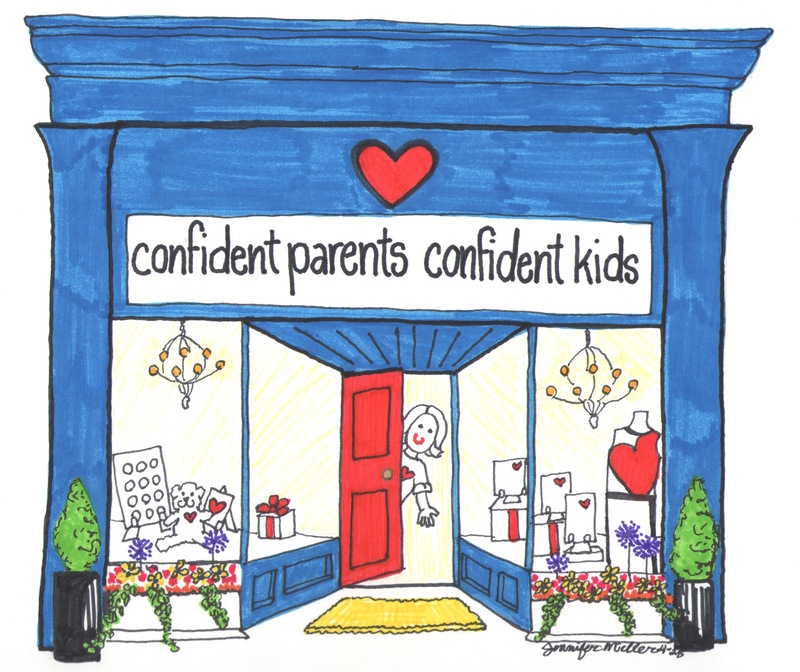 Want help with more actionable conversations that prepare children (and adults) for life? Check out 2018 Parents’ Choice Award winner, 52 Essential Conversations, a social and emotional skills building game available on Amazon (http://amazon.com/dp/B07FKSQV47) and Mind Brain Parenting (http://mindbrainparenting.org) created by Jenny Woo. 1Cunningham, W., & Villasenor, P. (2016). Employer voices, employer demands, and implications for public skills: Development policy connecting the labor and education sectors. Washington, DC: World Bank Group. 2Goldsmith, M., Reiter, M., Bunn, C., & Clester, S. (2011). What got you here won’t get you there (1st ed.). Mundelein, IL: Writers of the Round Table Press/Round Table Comics. Jenny Woo is a Harvard-trained educator, mom of 3, and founder of Mind Brain Parenting. 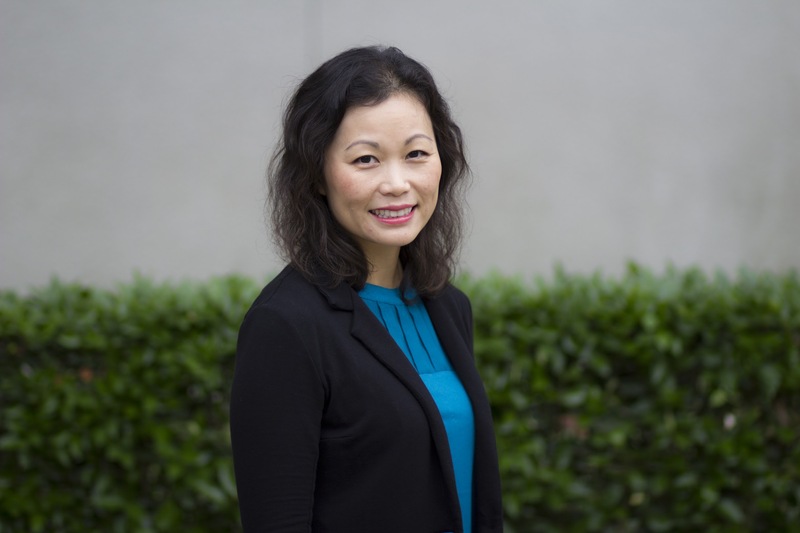 She has dedicated her career to developing small and big people, holding roles such as parent coach, cognitive neuroscience researcher, school administrator, university lecturer, HR manager, and human capital consultant. 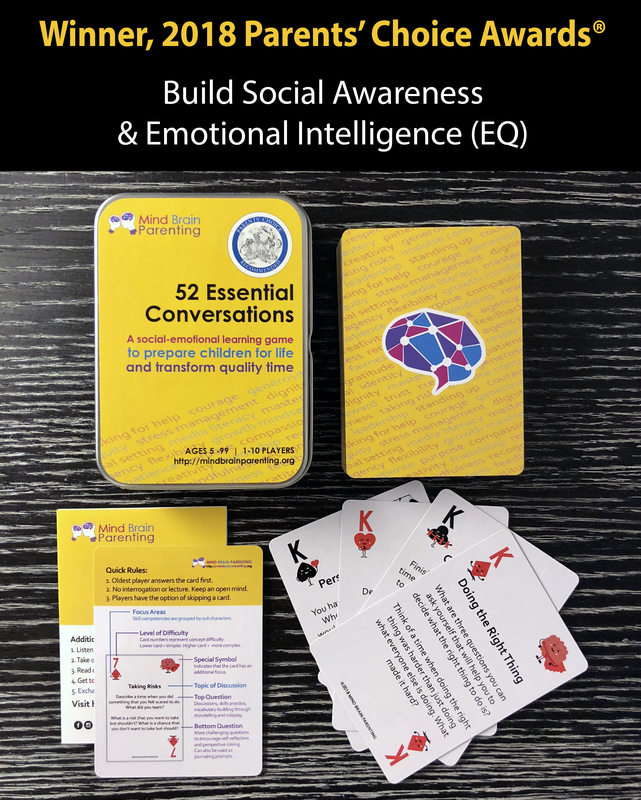 Her social-emotional learning game, 52 Essential Conversations was featured by Harvard University and won the 2018 Parents’ Choice Award. What an absolute treat to learn from the wisdom of Jenny Woo! She integrates her professional knowledge of children’s social and emotional development with her role as a Mom seamlessly. 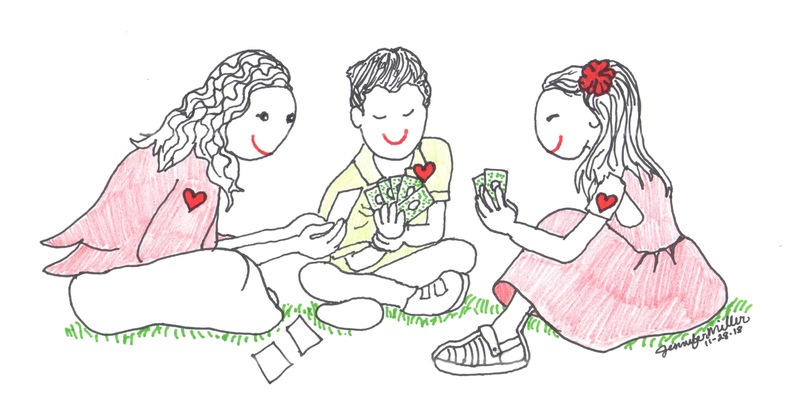 My family played the 52 Essential Conversations Card Game and we laughed together and cried together (truly!). It inspired deep and meaningful conversations and I know we will return to it time and again. This goes on my giving list this holiday season!